We used this company twice this summer. All i have to say it that the people working for this company are honest, polite, courteous and hard working people. I fully recommend their services. Thank you to the team of Canadian Moving Services! 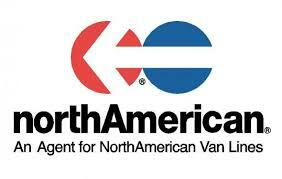 We had an excellent experience with Canadian Moving Services. They were ON TIME and were carefully with our stuff. They really were pros. We had some damage to a dresser, but their handling of the situation and compensation exceeded my expectations. Best movers in Sherwood Park, Canadian Moving Services is conveniently located on the Sherwood Park Freeway in Edmonton. We are less than 5 minutes drive. You don’t need to pay much travel time if you hire us! Contact us here!